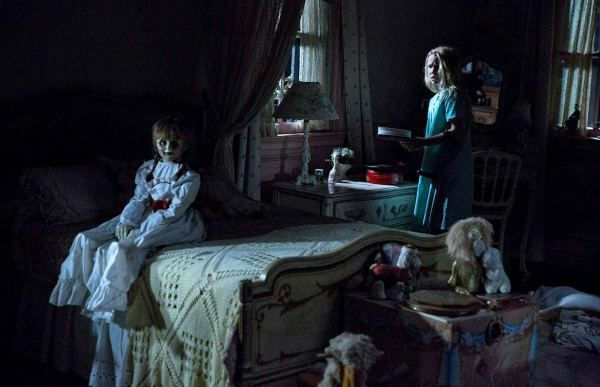 Conjuring: Thrilling new Annabelle trailer is here! One of the most successful horror franchise in Hollywood will have to be James Wan’s 'The Conjuring' series. Every prequel and sequel released to the film has been a massive hit and the fan base for this thrilling yet very exciting series gets better and bigger with every film. The sixth film in The Conjuring Universe will finally place Annabelle back into the main continuity with the Warrens. More specifically, their ten-year-old daughter. It is well known that every Annabelle film has been very impactful. 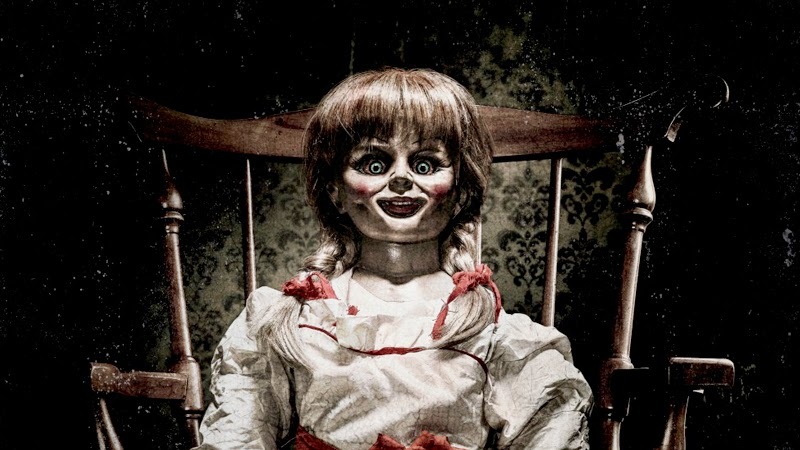 Adding to that, Annabelle Comes Home is all set to hit the screens this year and the fans have been eagerly waiting to see the trailer of this film. The makers have now released the spooky trailer of Annabelle Comes Home and it surely is better than expected. It has all the scary and thrilling elements a horror film usually has and it definitely seems to be very interesting. Click below to watch this all-new trailer! 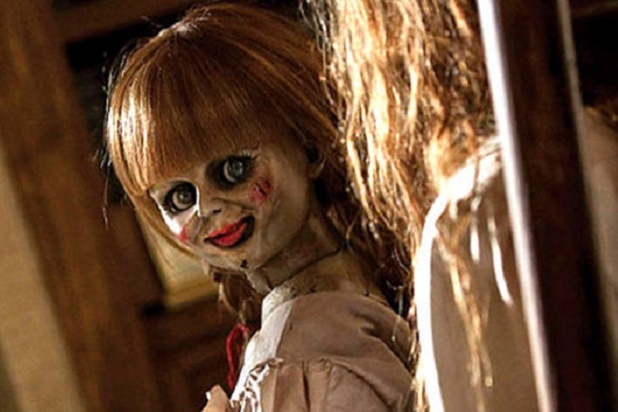 The Conjuring franchise and its spin-offs are showing no signs of slowing down. We also have The Conjuring 3, The Crooked Man, a potential film titled The Nurse coming up soon! Get ready!